By its very nature, data is disparate and unwieldy. 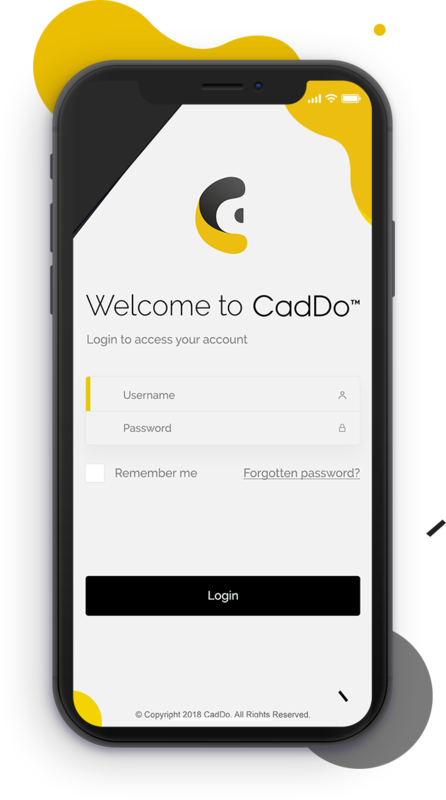 CadDo’s cloud platform is designed to manage, define and connect data: transforming it into concentrated, actionable intelligence. It connects data in such a way that every SDG and ESG metric, process, activity and transaction can be clearly understood. It does so by defining and modeling metadata and transactional data relationships to create a manageable way to derive valuable insights. Just as importantly, it ensures that all data remains current and compliant with every legislative change. CadDo runs on Microsoft Azure, and is fully ISO/SOC compliant. This enables all of our clients to benefit from CadDo’s on-going application investment as well as future advances in Microsoft Azure. 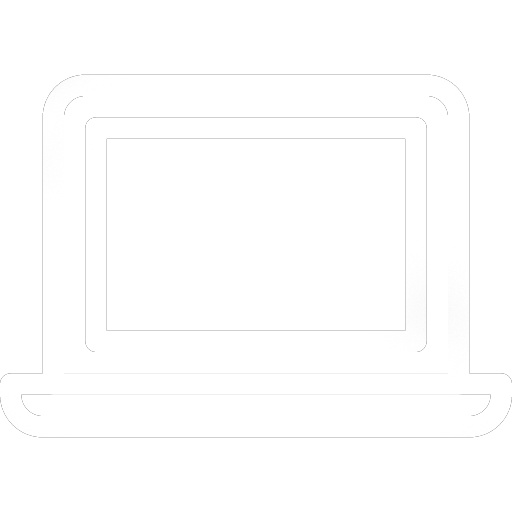 CadDo is an end-to-end solution, offered on a Software as a Service (SaaS) basis, with REST API integration available to enterprise clients and business partners.